Zach compares Tiger Woods’ pitch swing versus his full swing — noting important differences to achieve optimal ball flight and contact. 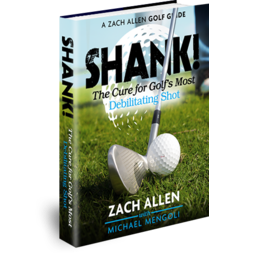 Zach’s comprehensive treatise on golf’s dreaded mishit — the shank. 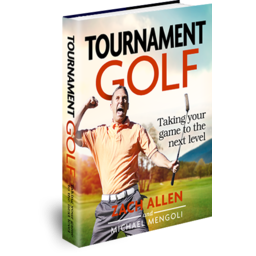 This revolutionary golf primer incorporates numerous multimedia features, including: (1) video explanations and drills, (2) interactive photo galleries and diagrams, and (3) self-test diagnostics. Get your copy!